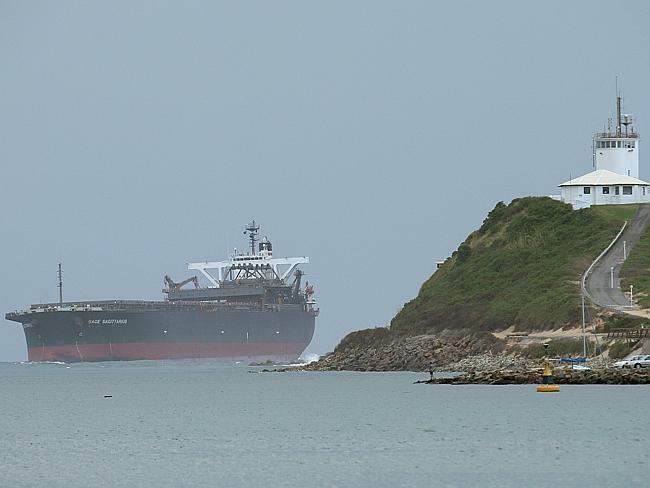 Crew of “Death Ship” Afraid They Might be Next to Mysteriously Disappear - 2NGAW! The crew of Sage Sagittarius, a coal ship now being dubbed as a “death ship”, say they fear for their lives as they might be the next to disappear without trace. The number of unexplained deaths and disappearances makes the crew uncomfortable, especially because some of these incidents were linked to the captain, a Filipino named Venancio Salas. A crew member aboard the Sagittarius that before chief cook Cesar Llanto’s disappearance, he had seen the latter engaged in an argument with the captain. According to the witness, who cannot be identified, the chief cook told them he was arguing with the captain over the amount of food being served to the ship’s staff. The captain allegedly wanted Llanto to reduce the food rations but the latter refused, defying the captain because he does not want the crew to be angry with him. Llanto would later disappear while the ship was traveling along the Coral Sea off Cairns in Australia on August 30, 2012. Another witness also he saw Salas and Llanto arguing; though he was not sure what the reason was for the seemingly heated argument at the ship’s bridge. This witness believes Llanto did not commit suicide or accidentally fell overboard. When asked by lawyer Philip Strickland whether he believes the captain had a hand in the chief cook’s disappearance, he admitted he thinks the captain was involved. While on its way to Newcastle, England, the ship had another mysterious incident. This time, it involves the ship’s chief engineer, Hector Collado, who fell overboard. Investigation showed, however, that he sustained several head injuries before he fell. No one could ascertain who the suspect was for this incident. 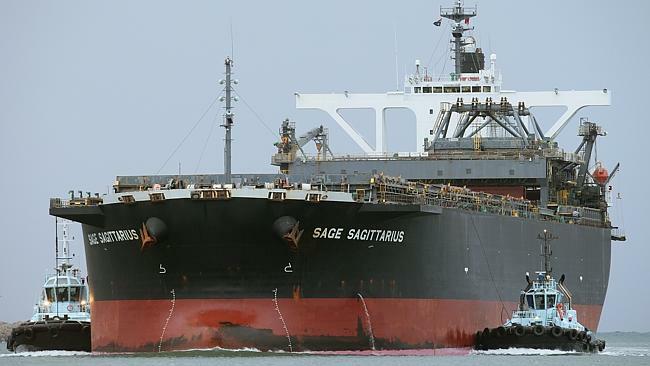 The Japanese shipping company who owns the Sagittarius sent a senior executive to the ship to conduct an investigation on the two deaths but he mysteriously died two weeks later before the ship could dock in Japan.